Rehabilitation community and its objectives | We are | Charity Foundation "Agapao"
The main objective of the rehabilitation community - to help people addicted to drugs, alcohol and psychoactive substances, and to reintegrate them into the social life. To achieve these objectives our community has adopted "Daytop" and "Twelve Steps" programs. These programs were designed in the United States, widely used in Germany, Latvia and other countries. Key principle of the "Daytop" and "Twelve Steps" programs - therapeutic community, helping habits of people consuming psychoactive substances, and to develop healthy and sober life skills. Rehabilitation lasts one year, sometimes longer. Applications to enroll are accepted from any citizen of the Republic of Lithuania, who is having problems with drugs or alcohol. 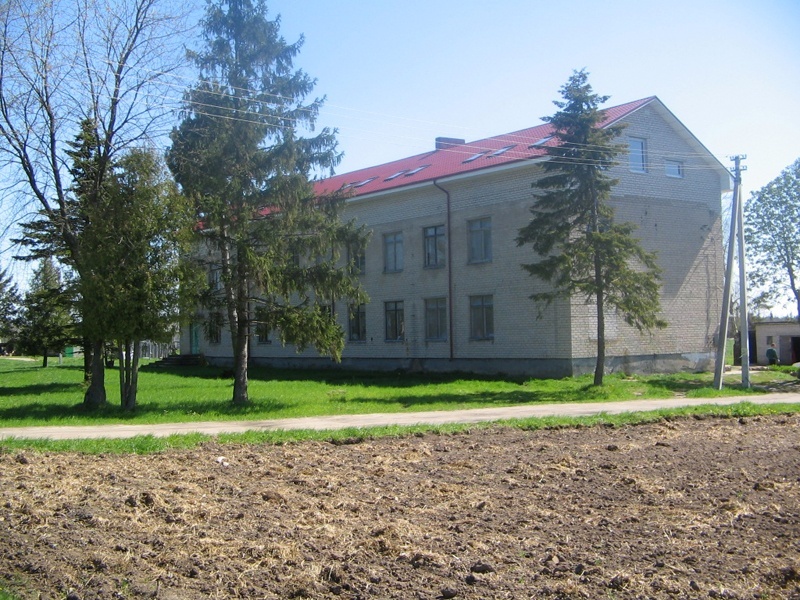 Legal Address - Gardino g. 25-25, Šiauliai LT-78238, Lithuania. Business Address - Ventos g. 22, Romučiai, Šiauliai region, Lithuania.